The erhu meets the western strings of the violin, viola, cello, and double bass. 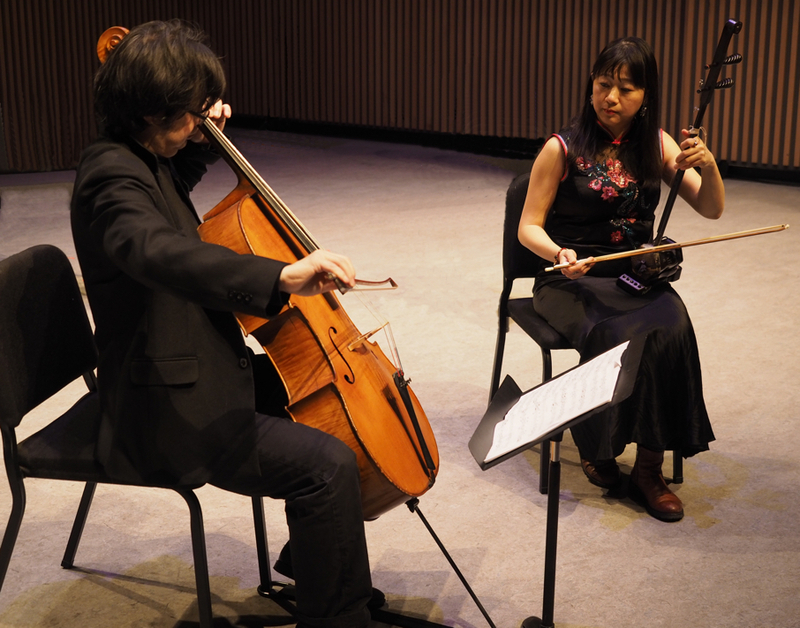 Strings Attached is a program of original Canadian compositions and unique arrangements of Chinese music, written for different combinations of the strings from the east and the west: erhu & cello duo, erhu & cello octet, erhu & string quartet, and erhu & string orchestra. 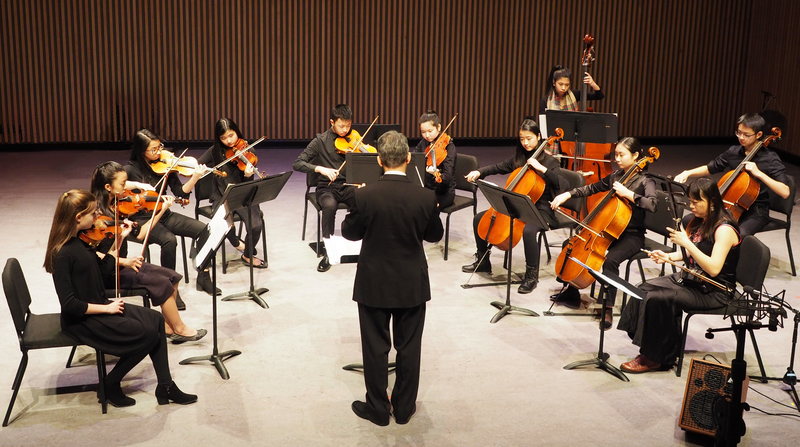 This program was originally co-produced by the Sound of Dragon Society and the Vancouver Inter-Cultural Orchestra, and premiered by Lan Tung erhu, Bo Peng cello, Cellissimo (cello octet), and the Richmond Delta Youth Orchestra, conducted by Jonathan Der.